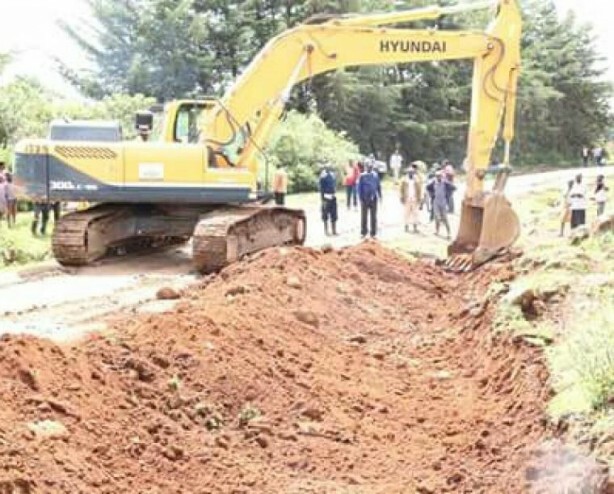 The Ethics and Anti Corruption Commission (EACC) is investigating a senior Kenya Rural Roads Authority (Kerra) official over alleged abuse of office, procurement malpractices and tender manipulation amounting to tens of millions. According to the petition, Kerra Kisumu region boss William Dominic Ochieng is accused of influencing contract award to four companies belonging to his nuclear family members and a lady friend. In a detailed whistle-blowing letter, Kahaga Construction Limited, a company associated to Ochieng’s wife Regina Ochieng is said to have been awarded a multi-million construction project on Kondele tunnel and Alwala Kirindo project. Further, Kaukum Agency Ltd, Rulinns Investments Ltd, and Midajus Ltd all associated to ochieng’s relatives and a lady friend were awarded Kapserock Bodi, Korowe Nduru and Rapogi Kindu roads projects respectively. Eacc officials have already launched investigations into the matter. The petitioner is also seeking to have Kerra head office headed by Director General Engineer J. O Ogango and Board Chairman Engineer Richard Chepkwony conduct an internal audit with full disclosure of all contested Kerra projects in Kisumu region. Kerra is mandated to ensure development, rehabilitation, maintenance and management of rural roads in the country under the Kenya Roads Act 2007. Kerra is also responsible of constructing, upgrading, rehabilitating and maintaining rural roads, controlling reserves for rural roads and access to roadside developments. In March last year during a sate address in parliament, President Uhuru Kenyatta presented a list of 175 government officials and parastatal chiefs allegedly implicated in graft including five cabinet secretaries. Almost all of those included have been charged by EACC.